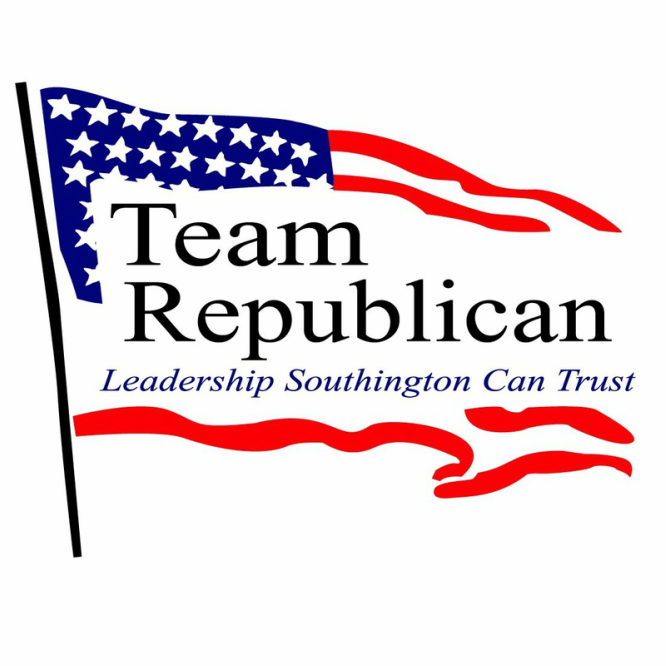 I have voluntarily served on the Southington Board of Finance since 2009 and currently serve as Board Chairman. My vision is to direct the board to provide financial governance through collaboration across other town boards and town departments. I strive to ensure both the financials and the decision making processes are collaborative, comprehensive, and transparent. I advocate for spending that is based on need, intelligently prioritized, and in the best interest of the community while being respectful to the taxpayers. I favor the noble side of politics that includes healthy collaboration and directing government to best serve the people. I have a strong disdain for the negative side of politics and guard against it in all that I do. I am Roman Catholic and an Eagle Scout. I take great pride in striving to live my life in accordance with my faith and by the Scout Oath and Law. I graduated from college with degrees in Management, Marketing, a Master’s Degree in Professional Accounting and continue to pursue advanced education in leadership. Throughout my accounting and finance career I have served multi-billion dollar global companies in positions of increasing responsibility including; Financial Analyst, Manager of Cost Accounting, Manager of Internal Audit, and Director of Consolidations. Currently I am Director of Consolidations for Tronox Limited, a $1.8 billion dollar multinational mining and chemical manufacturing company. On a daily basis I collaborate with people all over the world where I have to listen, understand, influence, build relationships, make decisions and ultimately improve business processes and do my part to ensure Tronox succeeds in a globally competitive environment. I have run many successful programs at work, in scouting, church, and community. I worked in a family Plumbing and Heating Business while growing up, through college and beyond. I joined Boy Scouts as a youth and remained active in the same Troop for 39 years and witnessed many boys transform into fine young men of solid character. I knew from an early age, through the values of Scouting, that service to my church and community must remain a priority in my life. My wife, Karen, and I moved to Southington when we married in 1992. I grew up in the east end of Waterbury, not far from the top of Southington Mountain. Karen grew up in Bristol. Since moving to Southington and having children we have become very involved in Southington through St. Dominic Church, Catholic School, community sports, and other programs where we met so many good friends while raising our children Lauren and Matthew. Karen is a Physical Therapist for the Consolidated School District of New Britain and Hartford Hospital. She also serves voluntarily on the Southington Commission on Disabilities. Lauren is enrolled in Graduate School at University of St. Joseph, while Matthew is a sophomore at Mount Saint Mary’s University. Both of our children graduated from Saint Paul Catholic High School and attended Catholic Elementary School in Southington. We love Southington and are proud to call Southington our home.